This customer renovated their whole home and wanted a clean, stylish TV installation to match their home. Featuring centralised CYP HDBT distribution and our luxury floating cabinets by Norstone. 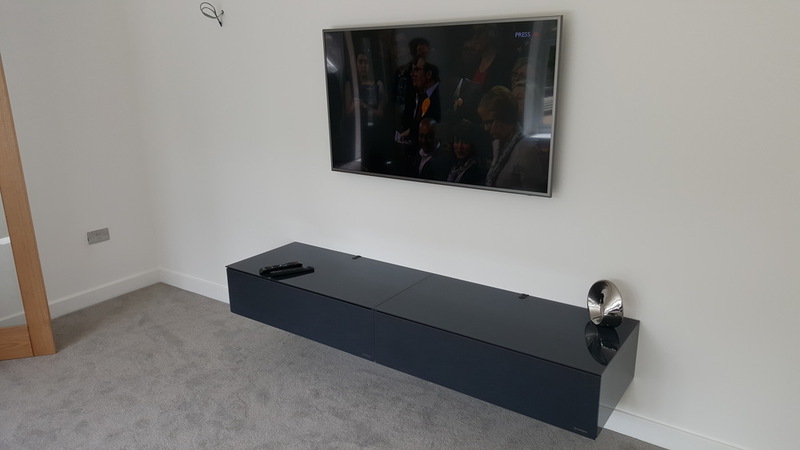 Here our customer had moved into a new build requiring various TV's mounted, Sonos multiroom music, HDBT distribution, seamless WiFi throughout, and a Control4 system to control it.